December 04, 2018 at 4:14 pm. 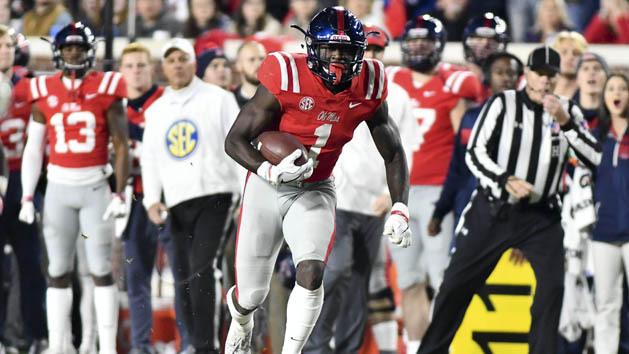 Since the Rebels did not qualify for a postseason game, Brown does not have to decide whether he would play in a bowl game. However, three other wide receivers did announce that they will sit out their teams’ bowl games. 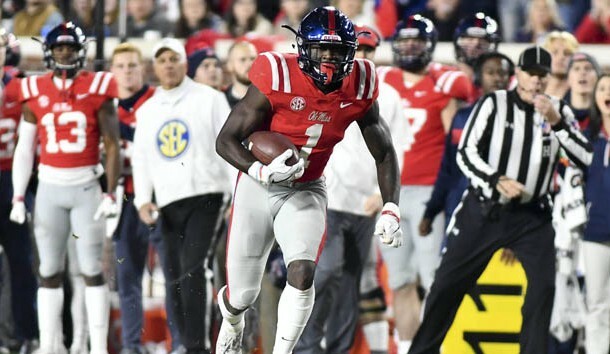 North Carolina State’s Kelvin Harmon, Arizona State’s N’Keal Harry and South Carolina’s Deebo Samuel confirmed that they will not play in their teams’ bowl games and will instead focus on training for the 2019 NFL Draft.